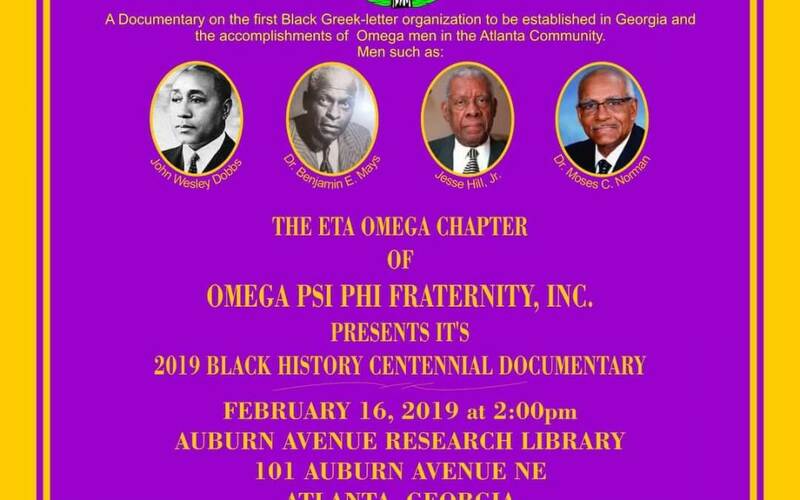 A documentary on the first Black Greek-letter organization to be established in Georgia will premiere at the Auburn Avenue Research Library at 2pm on Saturday, February 16, 2019 as part of Eta Omega’s Black History Month celebration. 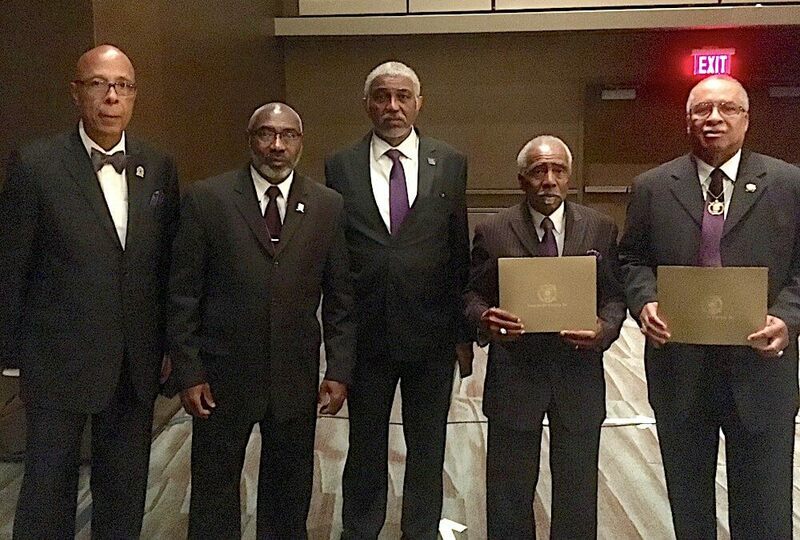 “The First 100 Years of Omega Psi Phi Fraternity in the Deep South” was written and produced by Eta Omega Chapter and celebrates the chapter’s Centennial Anniversary in Atlanta by spotlighting the many accomplished Omega men who were and are impactful leaders in this city’s Black Community. 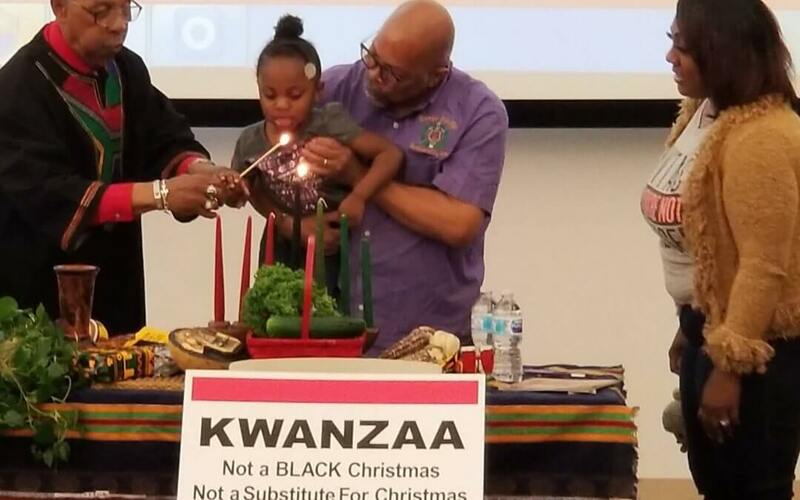 Food, fun, and Afrocentric pride were all in great supply as Eta Omega Chapter of Omega Psi Phi Fraternity hosted the 2018 edition its annual Kwanzaa Celebration on Saturday, December 29th. 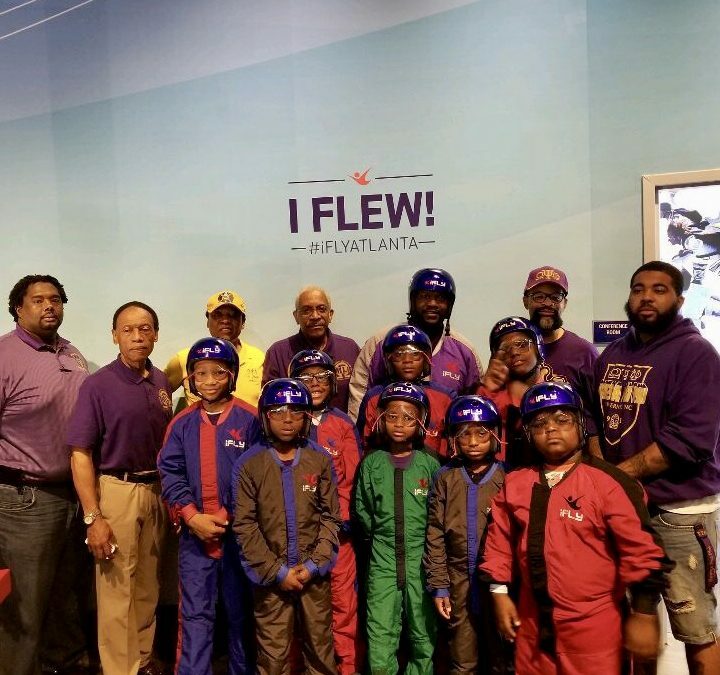 Omega Manhood Leadership Institute, the award-winning mentoring program run by Eta Omega Chapter of Omega Psi Phi, ended the 2017-2018 school year by providing the mentees with an unforgettable experience; taking flight in a vertical wind tunnel. 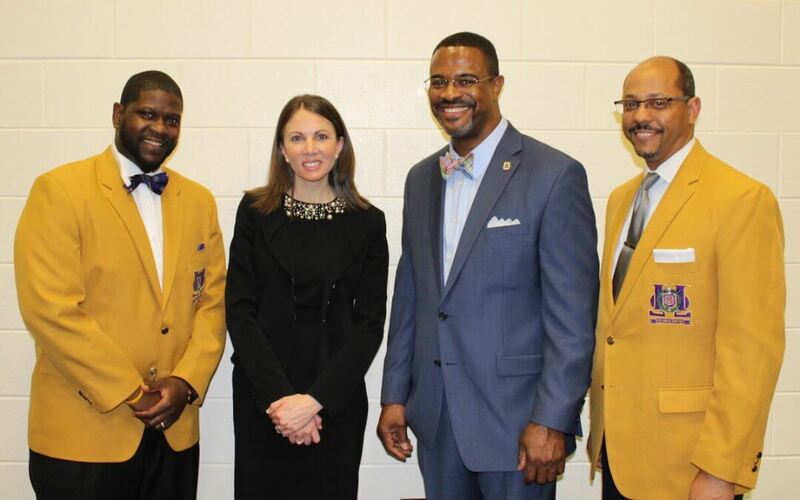 On April 10, Atlanta’s black community held a Georgia gubernatorial candidate forum. 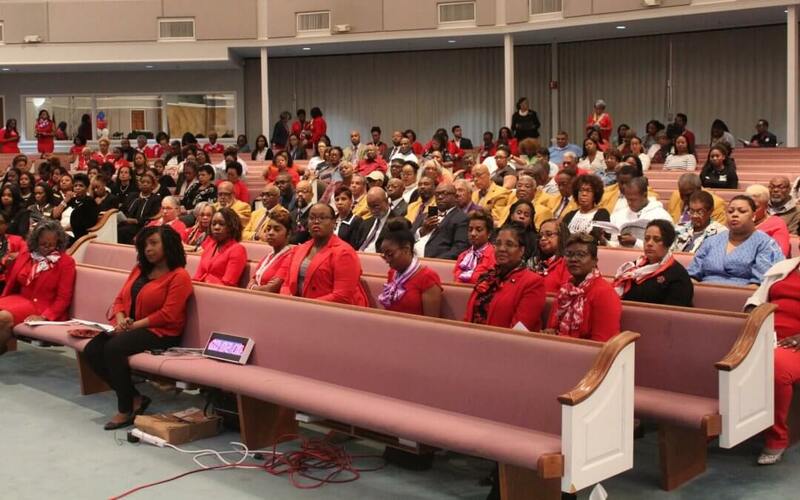 Eta Omega was one of the event’s co-sponsors. 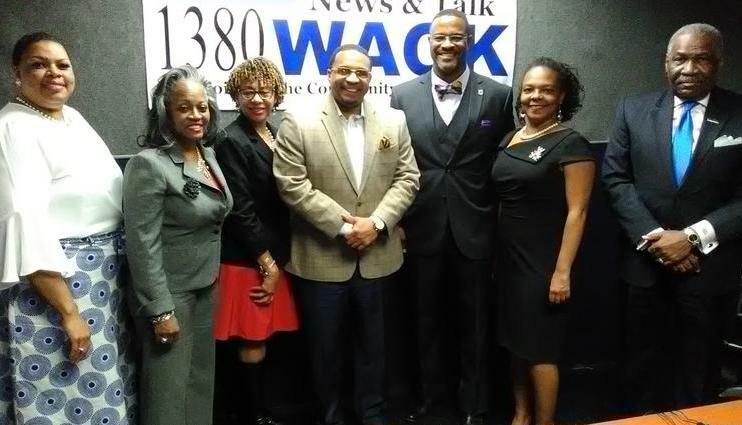 Eta Omega and other community organizations were guests on WAOK radio. 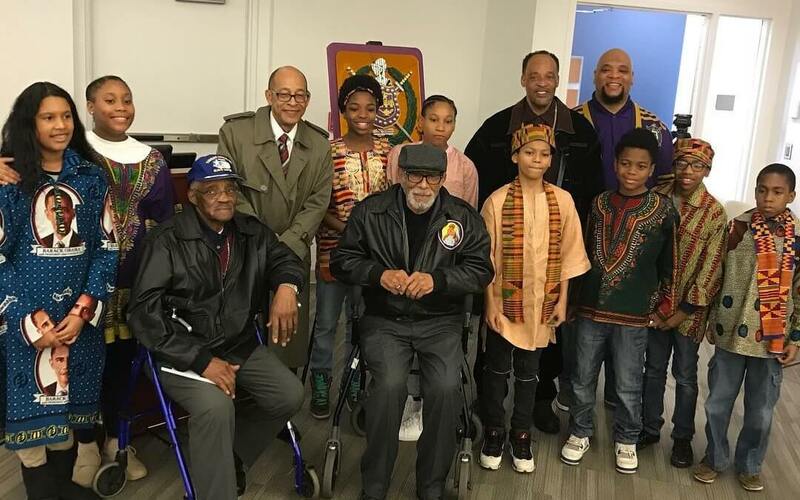 With two original Tuskegee Airmen, the first president of the National Association of Black Military Women, and a half-dozen other veterans in attendance, Eta Omega Chapter’s second annual Black History Month focused squarely on those who served. 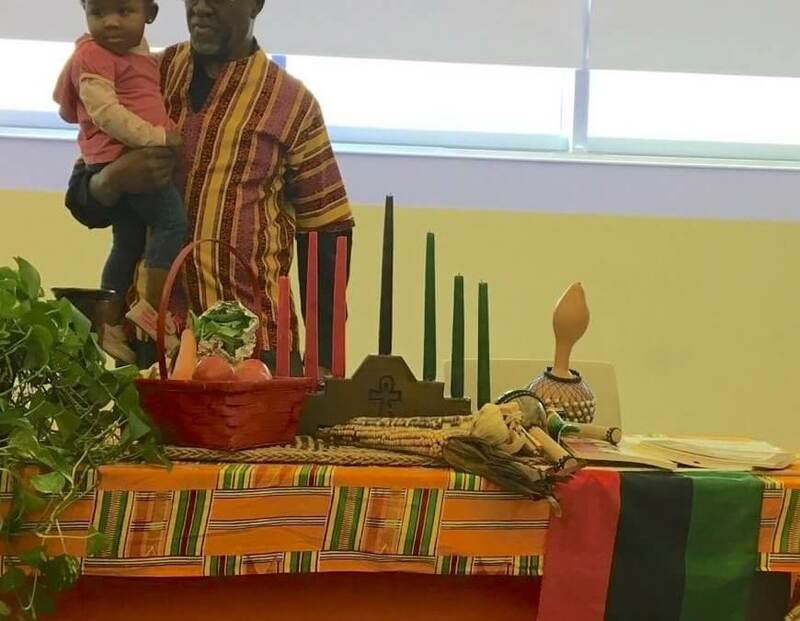 Storyteller Mama Koku stole the show this year at Eta Omega Chapter’s third annual Kwanzaa celebration. 2017 Eta Omega Founders Banquet speaker Bro. 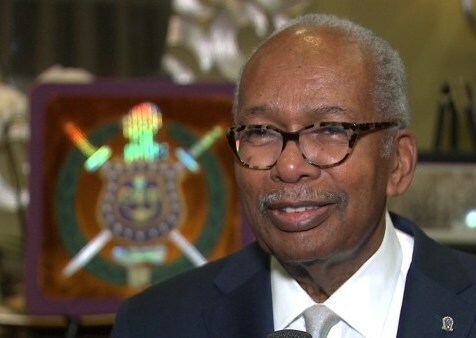 Ernest Green was interviewed by Atlanta’s CBS 46 at the event.